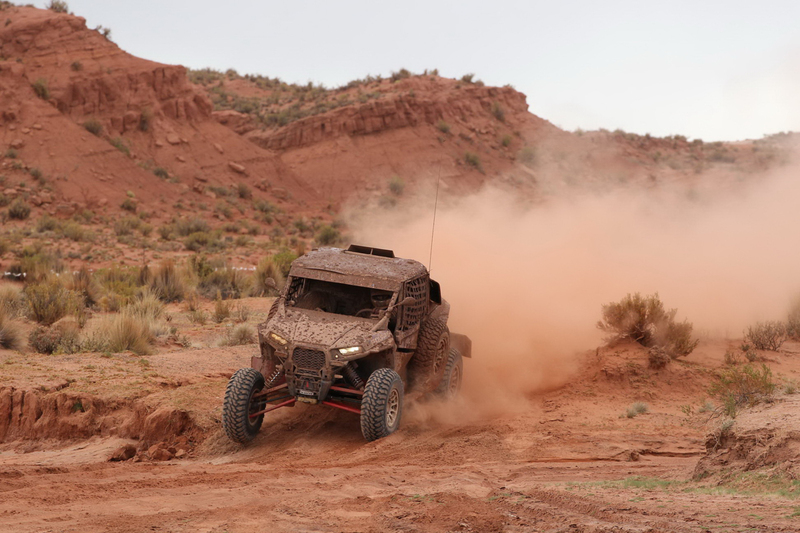 Minneapolis, Jan. 19, 2015–Xtremplus’ Willy Alcaraz made it an unprecedented fourth time he’d win the Dakar and the third time riding solo, this time in a RZR XP 1000. 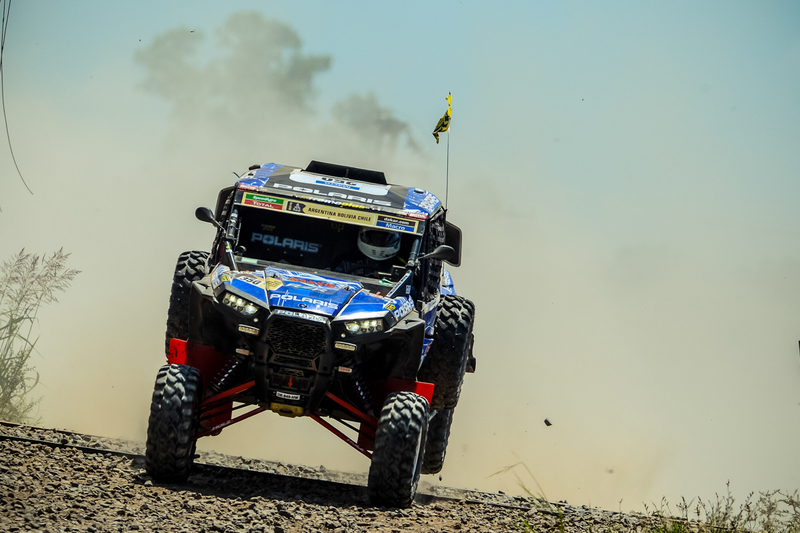 This year’s Dakar Rally was 9,000 Kilometers, spanning three countries with 140 competitors taking on some of the toughest geography offered in an off-road race. 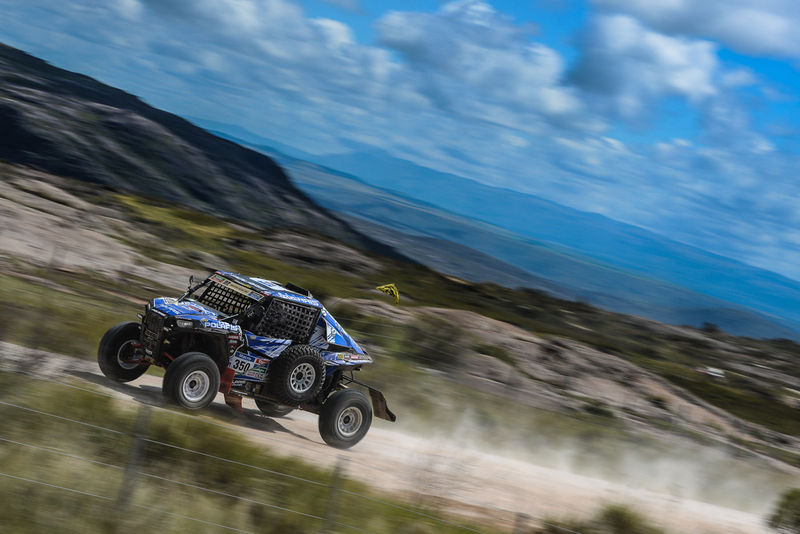 Alcaraz, similar to the bike riders, would run the race without a windshield and faced the heat, cold, rain, hail, salt, temperatures below zero, altitude and at the end of the race, a storm and mud. 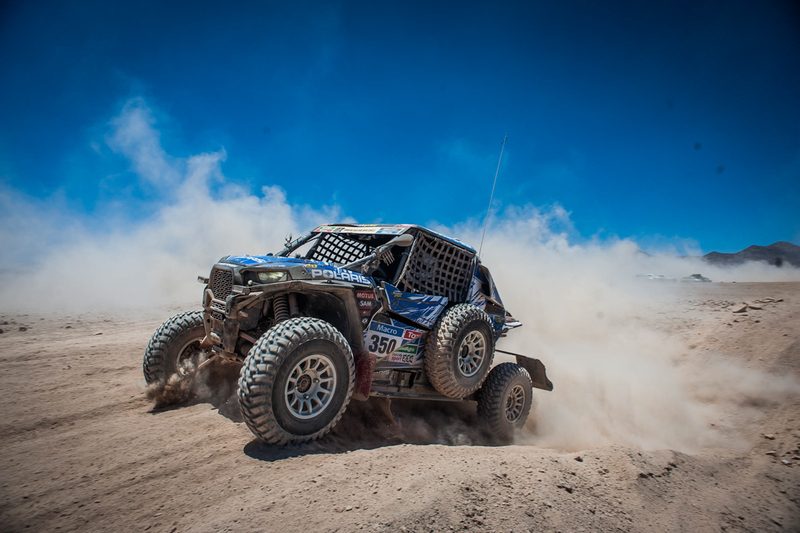 He would not only take his class but also finish in 46th place out of the 67 remaining cars in the car category. 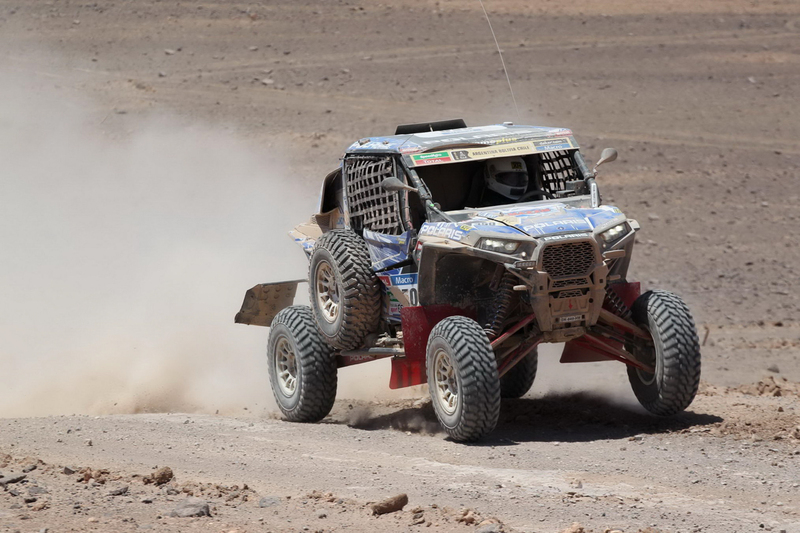 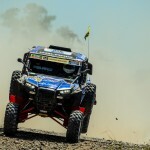 Along with Alcaraz, Xtreme Plus’ Team Munk/Delaunay, also in a RZR XP 1000, would take second in the T3 category and 55th overall. 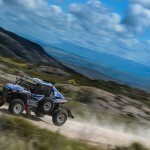 For a race recap, Dakar fans can check out Polaris’ new Dakar race page at http://www.polaris.com/es-al/rzr-side-by-side/dakar.